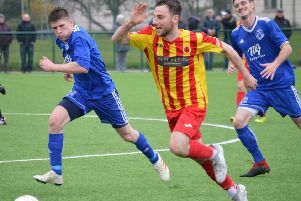 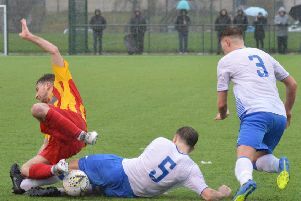 Promotion hopefuls Rossvale had to settle for a point from their clash with a much improved Darvel at Huntershill on Saturday. 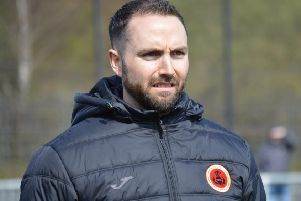 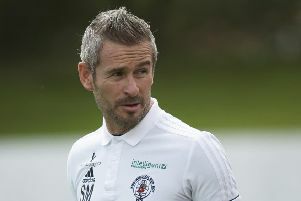 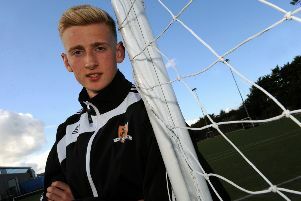 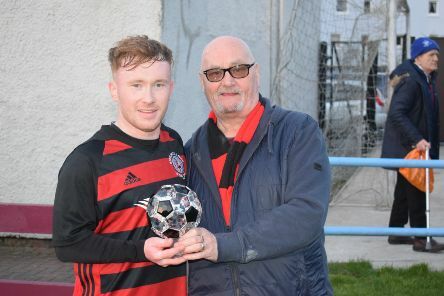 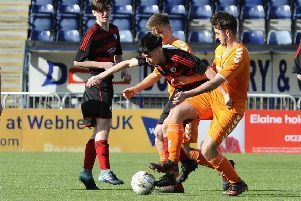 Rob Roy remain in a relegation battle after crashing to their third successive league defeat against Pollok on Saturday, reports Neil Anderson. 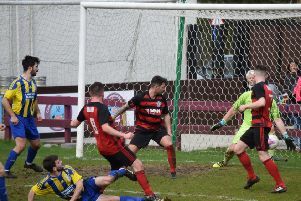 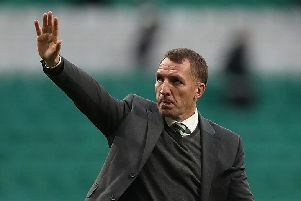 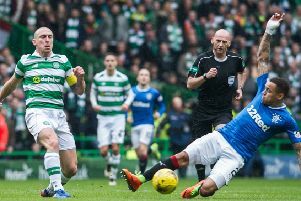 Rob Roy are through to the last eight of the West of Scotland Cup after putting out holders Hurlford United, reports Neil Anderson. 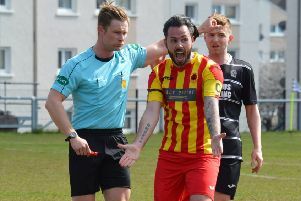 Rossvale got back to winning ways after switching their Championship clash with Dalry Thistle to Huntershill. 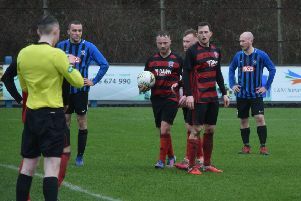 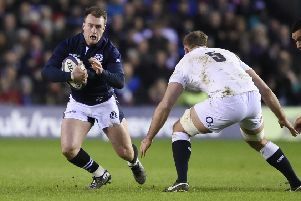 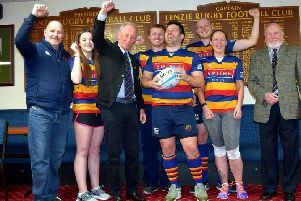 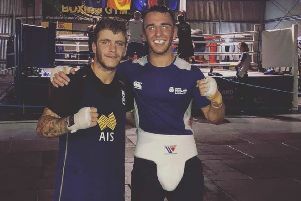 Kirkintilloch Rob Roy are gearing up for a massive cup double header this weekend with the club involved in two huge ties. 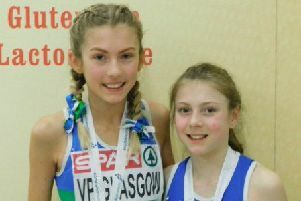 Two Lenzie sisters had a double cause for celebration after they both picked up medals at the Scottish National Relay Championships at the Emirates Arena in Glasgow. 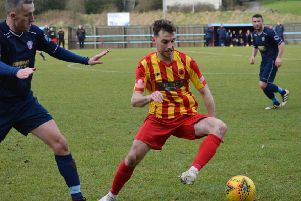 A goal three minutes from time by Championship leaders Benburb sent Rossvale crashing to their first home defeat of the season. 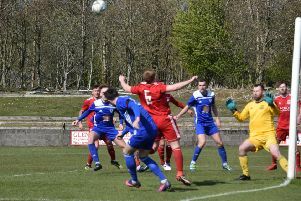 Kirkintilloch Rob Roy missed a chance to distance themselves from the drop zone with defeat at Troon on Saturday.